Eruption in Holuhraun, Iceland. Taken 1st. of september 2014. 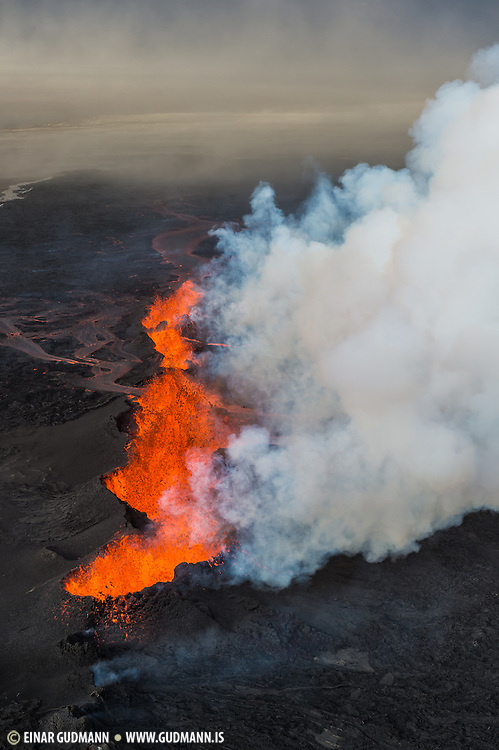 The location is north of Bardarbunga volcano.